The number of deleted ads has decreased, but the number of blocked accounts of advertisers almost doubled compared to 2017. This is about a million less than what was removed in 2017. However, the advertising giant said that the number of advertisers' accounts that it closed last year doubled from nearly a million to the previous year. What industry does Google not like? 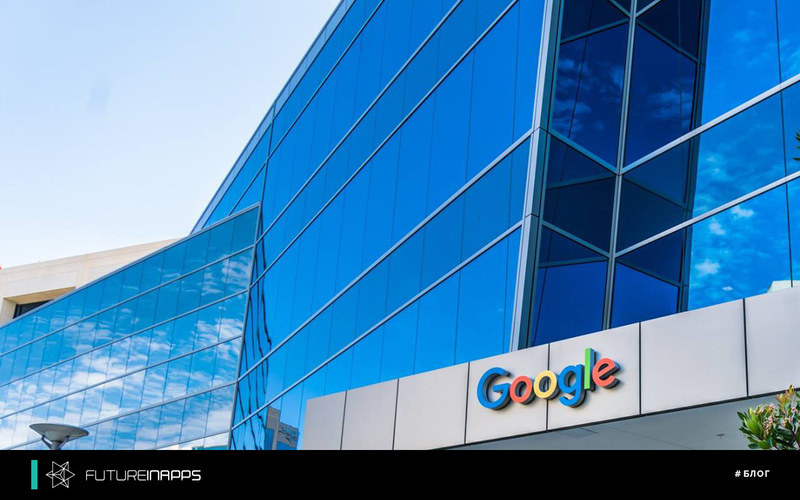 Commercial collateral services, addiction treatment services, third-party technical support, ticket vendors, cryptocurrency, and some local services, such as garage door repair, topped the list of sectors Google focused on in 2018. Since July 2018, he has banned the advertisement of collateral bonds and restricted the advertising of drug treatment services. Developers and publishers. According to Google, about 734,000 publishers and application developers have been removed from its advertising network, and advertising has been completely removed from almost 1.5 million applications. In 2017, Google added the ability to identify and remove ads from certain web pages that violate its publisher policies, rather than remove ads from the entire site. Thanks to this technology, combined with manual checks, the company removed ads from more than 27 million pages that violated its policies last year. The distribution and monetization of fake news and misinformation has been the focus of attention of the platform and lawmakers for more than two years. Google added new items to its policy in 2017 and noted that it removed ads on about 1.2 million pages, 22,000 applications and 15,000 websites for breaking the rules and publishing inaccurate, poor-quality content. Google also introduced a policy on electoral advertising in the United States, and in the run-up to mid-term elections last year created a report on the transparency of political advertising in order to provide more information about who bought the electoral advertisement. He said he checked out nearly 143,000 polling ads in the United States. Why do you owe us? “Bad actors” affect all aspects of the digital ecosystem. For good advertisers, they can have a negative impact on the effectiveness of their campaigns and brand safety. Google regularly updates its advertising policies. Therefore, for advertisers and contextologists, it is better to study them carefully before planning the launch of contextual advertising in Google Adwords. Earlier, we wrote about a new Google algorithm for a possible change in the appearance of the “Ad” label on a search. In turn, the company Futureinapps reminds that it is engaged in setting up and maintaining contextual advertising for any business. We will help you properly set up ads that will not be deleted by Google.